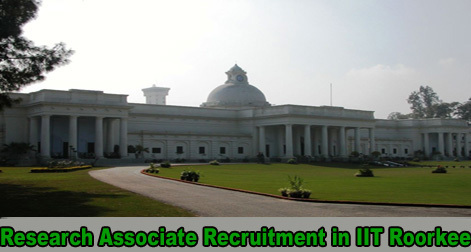 Indian Institute of Technology (IIT), Roorkee has released notification for recruitment of Officer & Institute Architect on contractual Basis. Interested candidates may apply on before 27 June 2016. Government of India laid the foundation of nations 7th IIT in Roorkee, Uttarakhand and has 18 academic departments covering Engineering, Applied Sciences, Humanities & Social Sciences and Management programs with a strong emphasis on scientific and technological education and research. Screening of candidate will be done on the basis of performance in the Interview conducted in the Indian Institute of Technology (IIT), Roorkee. 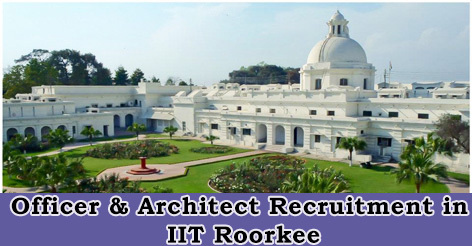 Help us to improve this article/job posting "Officer & Architect Recruitment in IIT Roorkee". We would be glad if you can comment below and provide your valuable suggestions and feedback. If this page have any wrong information/list or out of context content, then you can report us as well. My qualification is B.Sc. 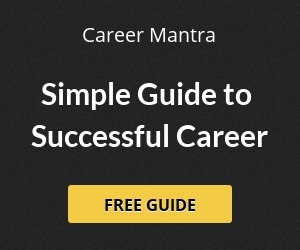 (Math) and MBA in HR, Total Exp. 13 years. Can i apply for this post?